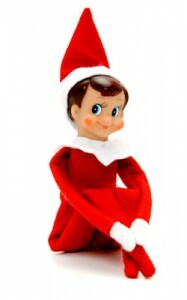 Home » The Elf on the Shelf ~ How Santa Really Knows Who’s Been Naughty and Nice! How does Santa really know who’s been naughty and nice? The answer has finally been revealed in this ‘Santa approved’ book! A wonderful Christmas tradition long enjoyed by one mom’s family has now successfully been put down on paper, after long hours of negotiating with Santa, so that other families can make this tradition theirs as well. How many times have little children questioned how Santa really knows if they’ve been good or bad? He can’t possibly be watching all the children everywhere! As it turns out, Santa is able to send out a host of little elves every year to families that want to adopt them. The elves come and perch on shelves in living rooms and kitchens all through the land, and patiently watch what the little children of their adoptive families are up to. It’s thanks to these elves that Santa is able to find out who really has been naughty and who is definitely nice. These delightful little elves hibernate in their packing boxes until a prospective family has adopted them. The elves arrive with a wonderful book describing this tradition, on which families can build to make it their own. It’s up to the children in the house to name the elf, and once it has a name it receives its Christmas magic! 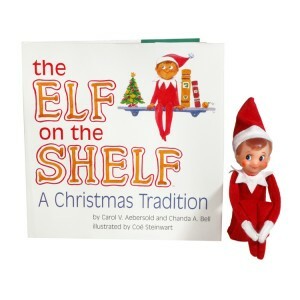 Children can then enter the name of their little elf on the elfontheshelf.com website and receive an adoption certificate from the North Pole! Elves are not allowed to speak to the children, but it isn’t uncommon for parents to be able to send some messages to Santa, through these trusty elves. And there is only one simple rule, children mustn’t touch the elves, for if they do, the elf’s Christmas magic will disappear, and that wouldn’t be good at all! 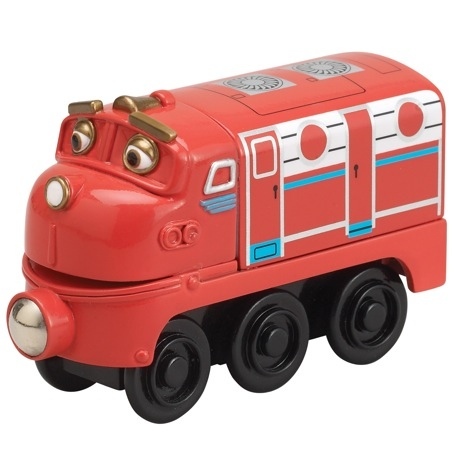 Mastermind Toys Introduces the Chuggington Wooden Railway!